This is a sponsored post. This post contains affiliate links. Please see my disclosure. I have to admit, I am not always jumping to pay for activities for my kids. Often our budget does not allow for that extra spending. You know me with the free/cheap kids activities! Have you seen all the commercials for computer-based learning programs for children and wondered if they were really worth it? 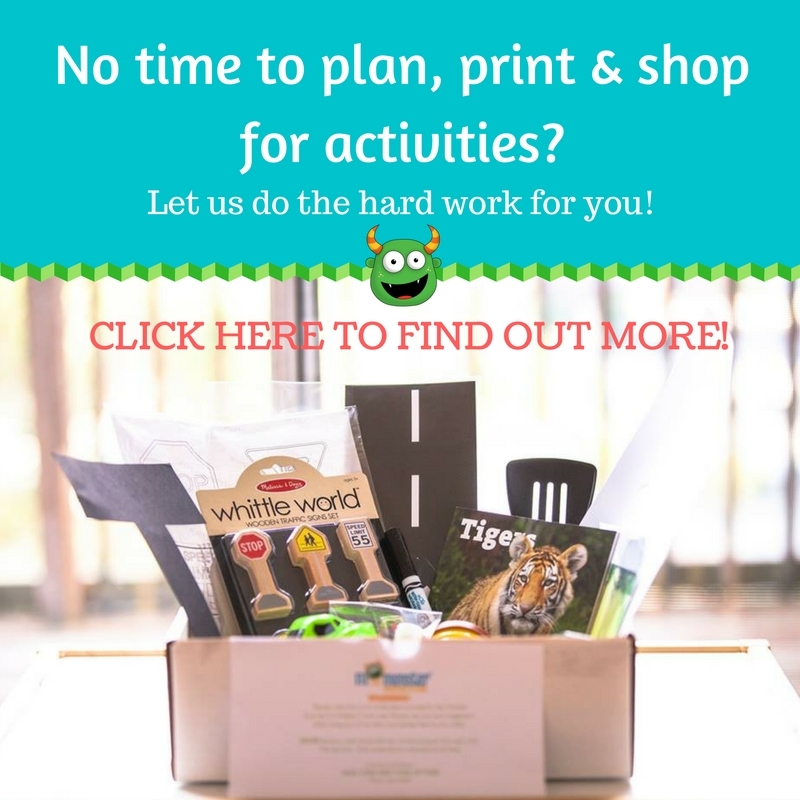 Looking for a unique gift idea that will engage a child in learning? Check out my review of K5 Learning. It is a unique gift idea for your child. I am glad I get to share with you a bit about K5 Learning-an online reading and math program for kids from kindergarten through 5th grade. K5 Learning is very affordable for many budgets and is flexible…PLUS, they allow you to try the program for 2 weeks completely free with no obligation. I was approached by K5 Learning and asked to try out the program with my kindergartner for a free trial period if I wrote an honest review in return. You are eligible for a free trial of the program too which is a great benefit when deciding to purchase this program for use in your home. 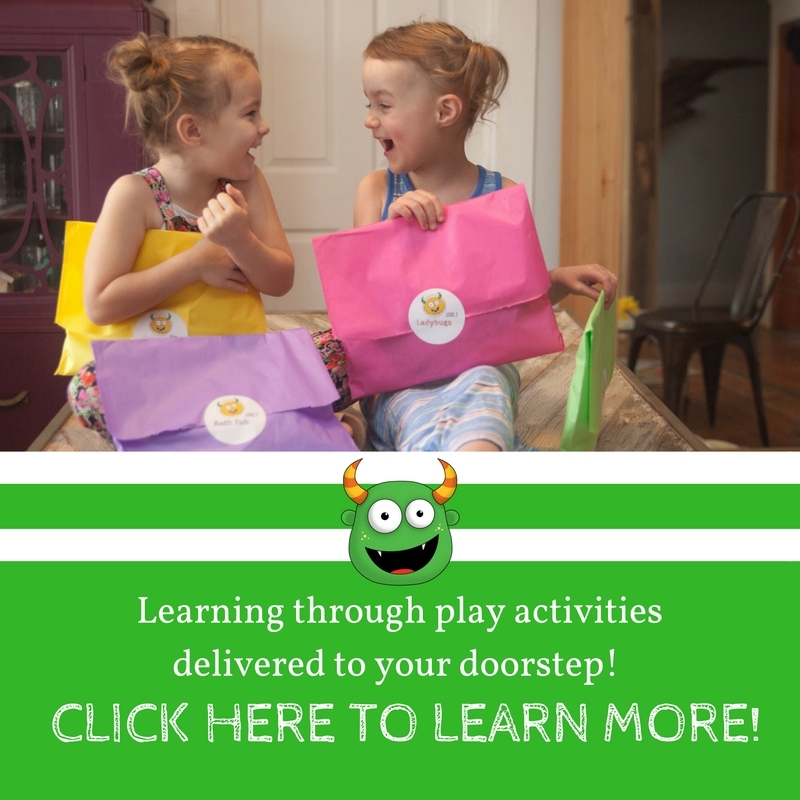 K5 Learning is a great way to add some enrichment to the after school time when your child is home or even better to help them maintain momentum during the summer or a long school break. Children get to feel responsible by getting to use the family computer, and learn with a fun program at the same time. If you homeschool your children, what a great way to add variety to your math and reading lessons! In particular, if you have multiple children, this program would allow you the opportunity to set one child up with a math or reading lesson and then you can attend to another child (or other children) in a one-on-one way to divide up your time and still remain productive. I think this is a key way to use this program. I do believe that children need to learn computer skills and are able to start doing so around the age of 3 or 4. 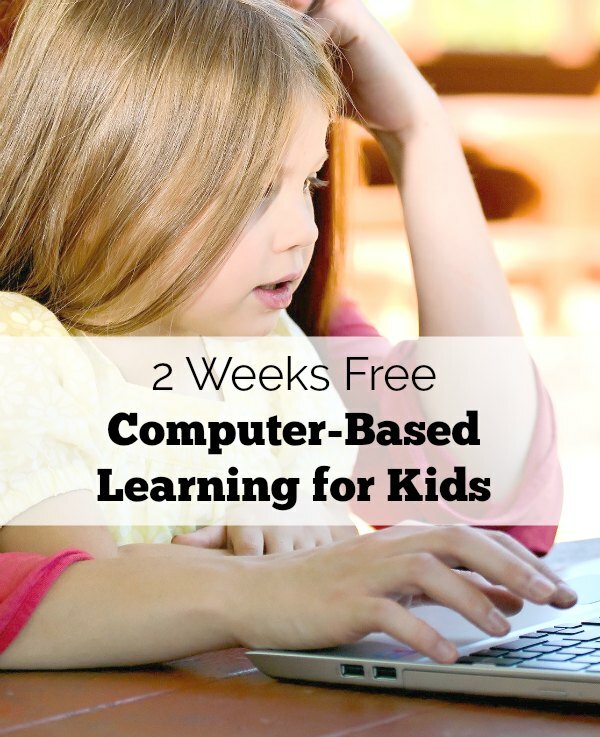 This program allows for use of a mouse, certain keys on the keyboard and above all teaches basic reading and math skills that children need to learn. When I was teaching preschool we did have a computer center in the room. The children enjoyed their time “playing” games for short periods. The games were educational, but K5 Learning would have been a great program to use in that setting because with one program we could cover math, reading, and even have access to free printable worksheets. When my 5.5 year old started trying out the program he was placed at the beginning kindergarten level and found that it was not quite challenging enough for him. I requested that an assessment be started so he could get evaluated by K5 Learning’s program so we were not wasting any time while using our free trial. Unfortunately the assessments were a bit stressful for him because they do challenge. Since he was getting a little impatient working through the assessments-and I was not always able to sit right with him to re-read the question or problem to him after the computer narrator had finished (we used this around dinner prep time), we stopped the assessments. My son went back to the regular program activities. It was my own fault for not realizing that there is an option for us as parents to just request a level change. I should have just done that to notch up the learning challenge and get my son to the level that was challenging but not overwhelming for him. This will definitely be a valuable lesson for enrolling in the program for the longer term. I have to mention how easy it was to communicate my concerns with the K5 Learning customer service personnel. They responded back to my email requests for information or assistance in less than a day. They are a wonderful resource when trying to maximize your value with this program. You will not be left to navigate all on your own-they are available to assist and want your child to be successful with the program. If you are interested in trying K5 Learning, you can head over there from this link. They offer a 2 week free trial-with no obligation-as well as monthly and annual subscription rates depending on your interests and needs. If you have more than one child that you would like to enroll, you are eligible for discounted rates for adding additional children after the first. K5 Learning is a nice resource for learning enrichment at home no matter whether you homeschool or supplement when your child is home from school. This post is featured in A Complete Guide for Stay-at-Home Moms: Homeschooling Resources. View all the great resources for homeschooling HERE. Just wanted to comment – I've just come across K5 as a homeschool mom of 4 who is VERY wary of paying for anything that you can find for free or teach yourself. That being said, I am considering purchasing a membership to K5 (we are still in the free trial period). My 3.5 yr old has been doing it for the past 3 days, she is engaged in the program, they DO make every lesson and assignment in the form of a game, so she thinks she is "playing" computer but she is doing the program. I did use the assessments for reading and math, I made sure to tell her that some questions she would not know, and to just click on something to get to the next one. She is my challenge child, placing in mid-1st grade for reading and high K for math, so I believe this program will help ME educate her at the right pace. My favorite things about K5 are: Parent dashboard where I can view progress, reports and levels, and the fact that the child does not move on until the lesson or assignment is complete. If she stops, the lesson picks up where she left off when she logs in next. I found the above blogger's review helpful also. Thanks, Jaimi.